Whether you are new to Berea Baptist Church, new to our city, or just new to church, we would love to have the opportunity to minister to you. At Berea, our mission is to glorify God and make Him known to everyone…everywhere. POSTPONED - Our Easter event that was scheduled for today (4/13) has been postponed and rescheduled for next Saturday April 20th! It is with great pleasure that we welcome Dr. Robert Wortham and Rev. Phillip Mumford as our new pastoral staff team. 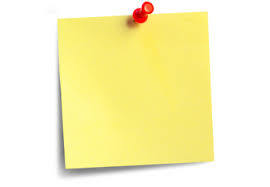 The membership present at the Church Conference on 2/18/19 voted by ballot to bring both onboard. We are so thrilled to welcome both of these extremely talented Pastors who both have a wonderful relationship with the church and our Father in Heaven. Please join us in welcoming them and please join us in thoughtful prayer as we move into the next chapter for Berea. Please join us for Sunday School each Sunday morning beginning at 9:45am. There are classes available for all ages. Join us for a family friendly Easter event on Saturday April 13th from 2:00 - 3:30 pm. We will have activities that are family friendly for the whole family. An egg hunt will come at the end for ages 1-9. 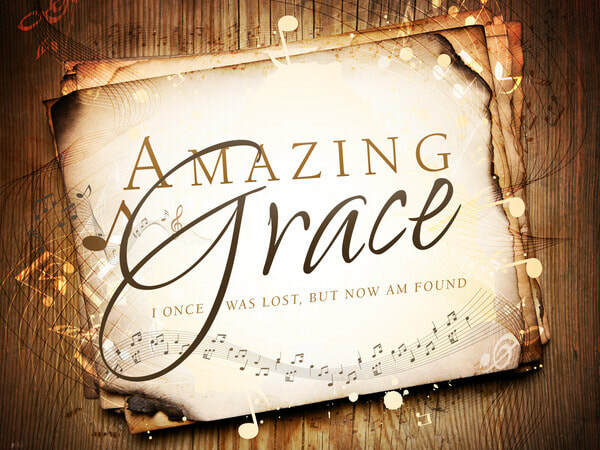 Our Choir will present "Amazing Grace" as our Easter Cantata this year on Palm Sunday, April 14th during our 11 o'clock Worship hour. 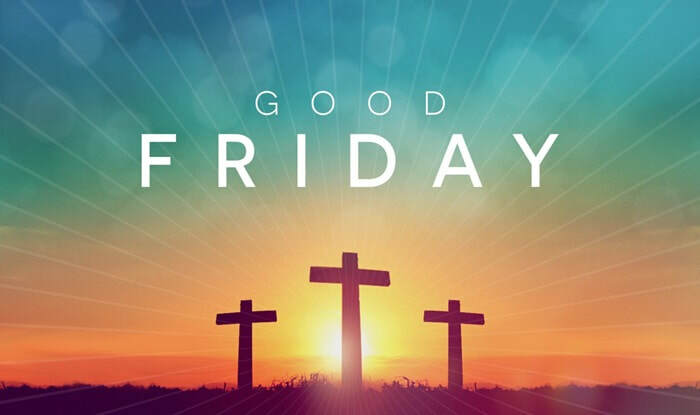 Please join us for a community wide Good Friday Service at 12:00pm on Friday April 19th. Come and worship the risen Lord with us! 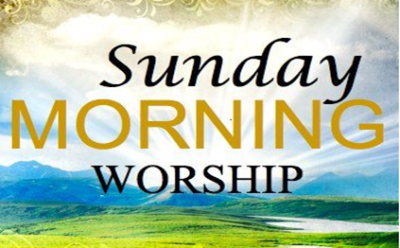 We will begin the day bright and early with a sunrise service at 6:30am followed by breakfast prepared by the men of the church. We will then have Sunday School for all ages and Worship at 11:00. We are currently updating our church directory. Located on Fayetteville Road in Durham, Berea Baptist Church is a quaint, active community of faith. For more than 150 years, we have served our families and community by providing sound Biblical teaching and preaching, age-appropriate programming, and diverse opportunities for worship and ministry. We invite you to explore our website and plan a visit to our place of worship. It is our desire to meet the physical and spiritual needs of our community as a way of fulfilling the Great Commission. As Jesus instructed his disciples to go out and preach the Good News, it is our hope to remain faithful to that command, as followers of Christ. Come see and learn about Jesus’ mercy, grace, and love. Berea Baptist Church is thrilled and excited to announce a new ministry opportunity. At least one Sunday per month, we invite a student from the Duke Divinity School Baptist House to come and preach during our 11:00 Worship hour. It is a wonderful opportunity for these students to get experience preaching in a pulpit as well as for our congregation and community to support this new generation of Biblical leaders and glean a new perspective of Worship. If you have any questions, please reach out via our church email address or phone number. ​Please join us in offering Darwin a warm Berea welcome. "Another Soldier's Coming Home" - A song dedicated to all of those that have gone home to the Father above in recent months/years. Duet by Lori & Jessica with Carol on piano. Our 2018 cantata was a success. A huge thank you to all those that participated, came and joined us, or prayed for us from afar. Find a video of our nativity scene put on by the preschoolers (and let's be honest...it was the best part)! 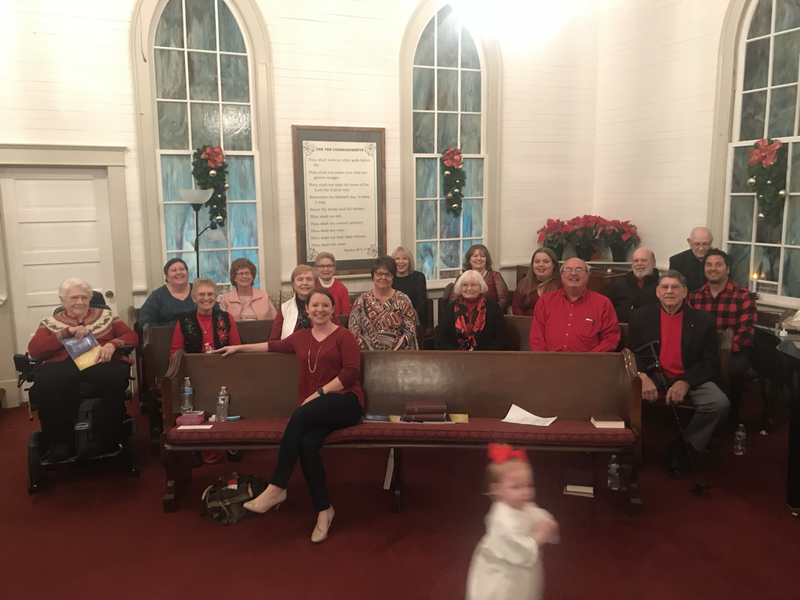 What a wonderful time was had by all as we visited members of our community near and far to join together to sing some of our favorite Christmas carols. Then we were able to meet back up for warm cider, snacks, and fellowship. See some highlights from our evening below!